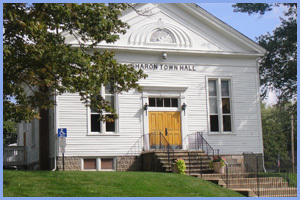 Sharon Women's Club is now accepting applications for scholarships. 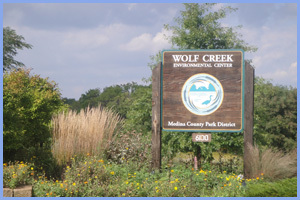 Visit all the stunning parks of Sharon Township. 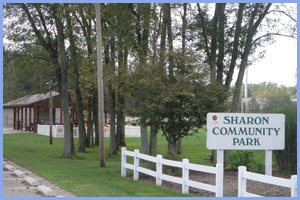 Please visit the Sharon Township Fire Department Website.